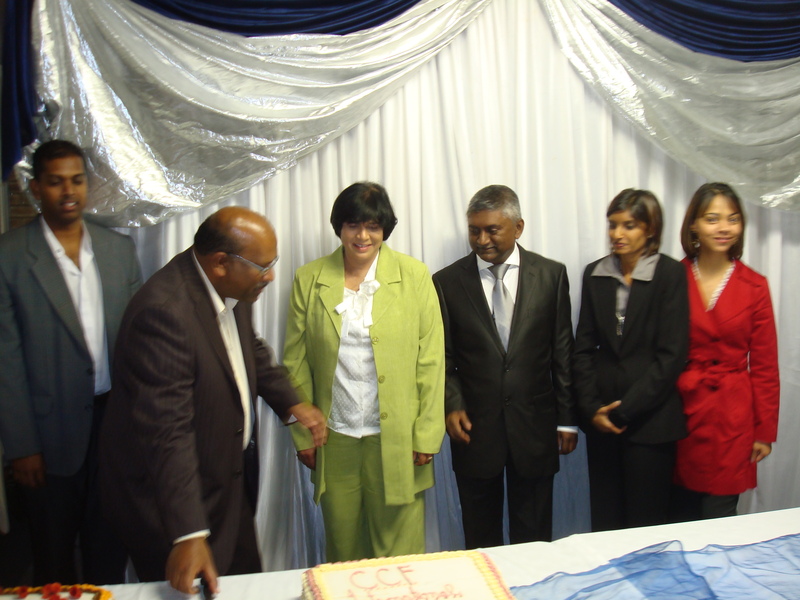 CCF South Africa congratulates Ps Elias and Ps Suzia of Communidade Biblica de Graca, Santa Cruz on the launch of their blog. We share in your excitement as communication becomes easier between our ministries. Please send us all your special event information so that we can advertise your events to reach a wider Brasilian viewership. 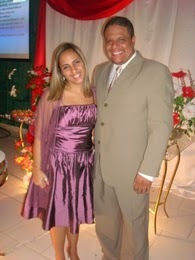 Right now we are excited to announce 3 conferences in October 2010, South Africa with Ap Ivan Andrade. 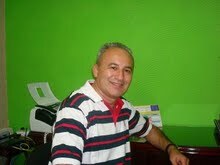 We thank Rafael Fonseca for all his help in the interpretations and arrangements. We have Irene here to help Ap Ivan Andrade during his stay with us. Please pray for these meetings … we are expecting the Lord to do great things. Dirigente: Pr. Elias Silva e Pr. Súzia Súzia Andrade. We are blessed at CCF to have musicians who consistently demonstrate their sonship. They have been with us for most of the 15 years. They are a real blessing to the worshippers. They carry an uncommon anointing. We give thanks to God for them. A great week end at CCF as we celebrated 15 years of ministry. 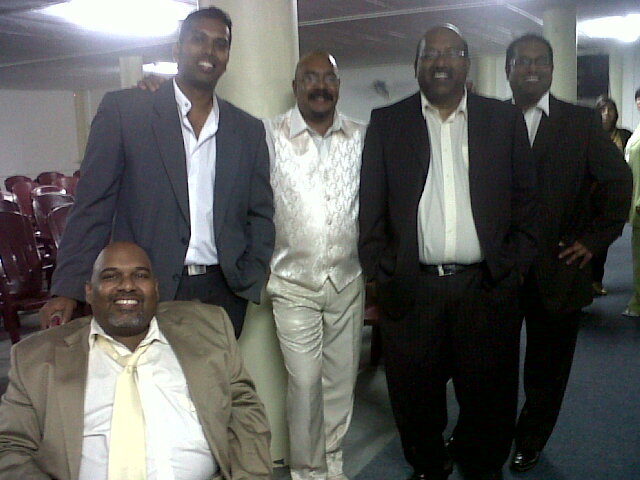 Many men of God joined us in fellowship as our spiritual father Dr S.Y.Govender shared the Word of the Lord. 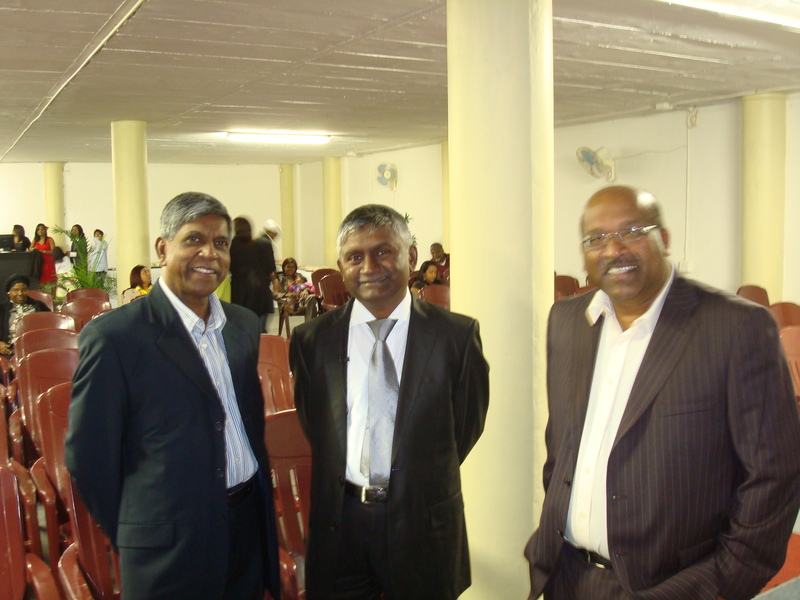 We are also thankful to Ps Joey Govender who played a significant role in our early years. Most importantly we thank God for his sustaining influence and His unfailing love as we continue this remarkable journey with Him by our side. We are also thankful for the multitude of counsellors and grace carriers that the Lord has positioned in our midst. 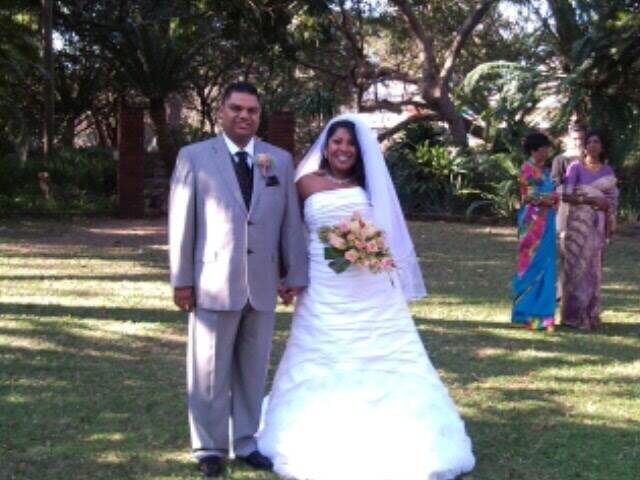 It was a great joy to be at Lance and Santha’s wedding in Durban, South Africa last week where I had the privilege and honour of giving away the beautiful, radiant bride who is the youngest daughter of my late brother Selvan Pillay. This day would have made him really proud and I am just honoured to have filled in for him. It is an even greater joy to know that the young couple have embraced the Lord Jesus as the most important influence in their lives. To God be all glory, honour and praise.